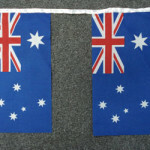 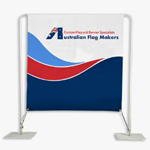 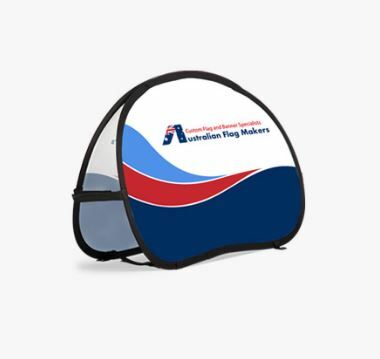 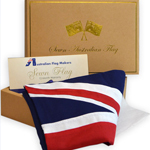 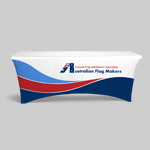 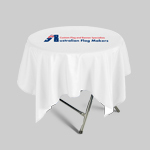 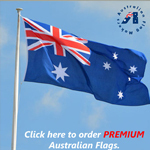 From custom RV flags that advertise your RV park to fun personalized flags that are perfect for families, Australian Flag Makers can customize a flag just for you. 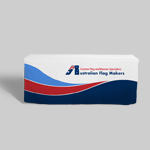 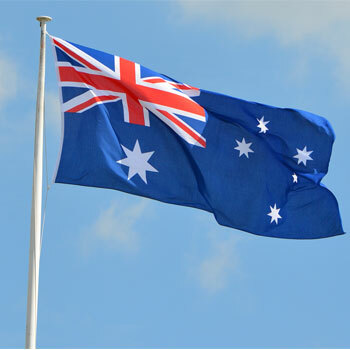 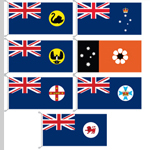 Because there are so many ways to create a custom flag at Australian Flag Makers, we can create the perfect flag for your RV park or your family’s RV. 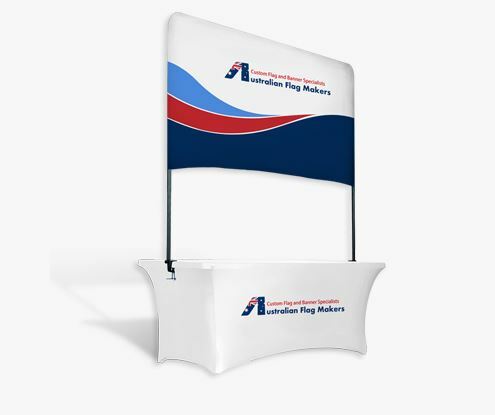 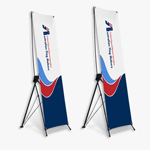 When it comes to the RV park, we can help you create a large, eye-catching flag that clearly advertises the name of your park, your location, your contact number, and more. 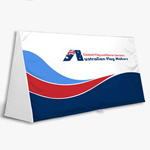 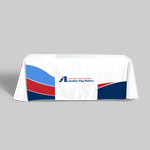 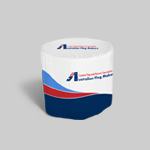 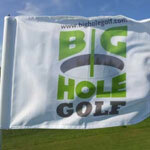 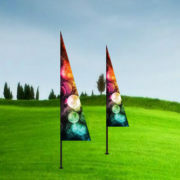 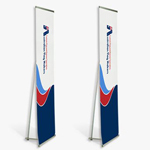 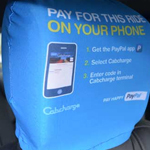 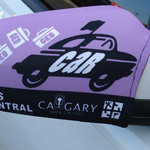 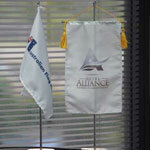 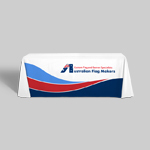 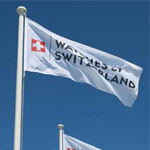 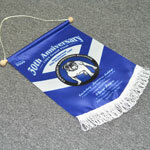 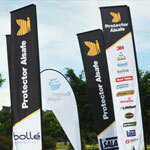 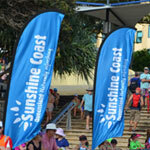 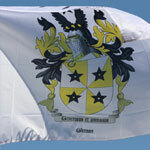 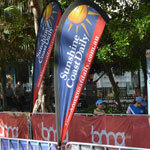 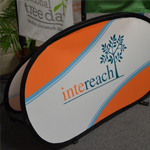 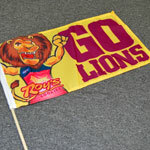 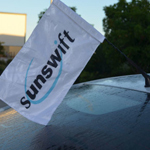 We can even integrate a logo, if you’d like to include one on your flag. 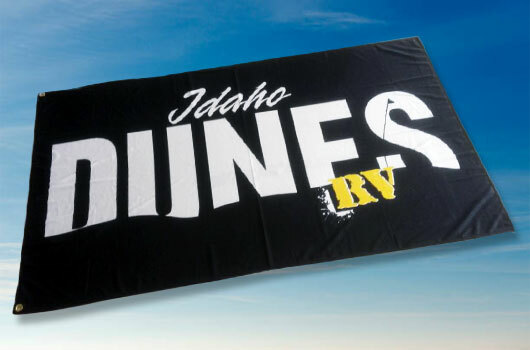 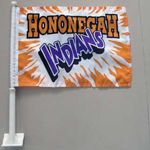 When it comes to individualized, personal flags, we can enhance your RV experience with a family name flag. 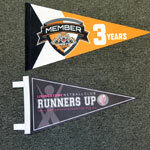 We can also create custom RV flags to demonstrate your affiliation with your favorite teams, and we can create seasonal flags too! 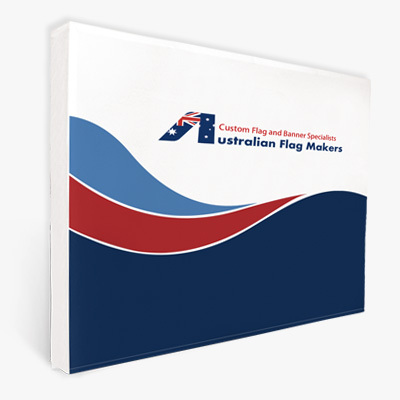 It’s not just about the design on your flag—it’s about the quality of the materials and the printing process as well. 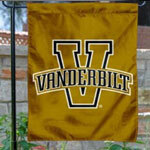 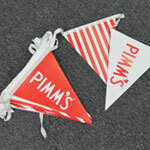 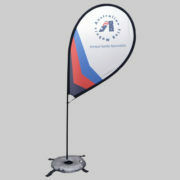 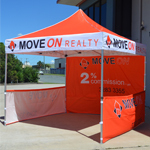 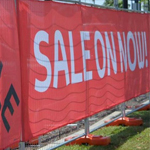 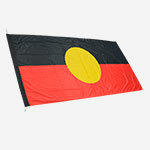 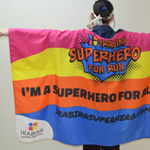 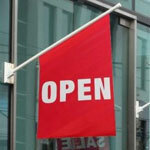 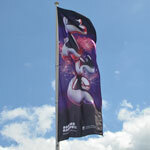 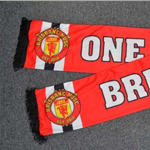 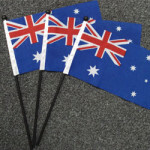 If you plan on flying your flag outside, you can choose between 200D knitted polyester or 500D woven polyester. 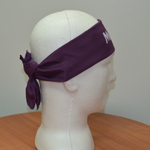 Indoors, 100D polyester is best. 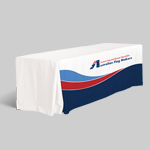 If you want to place a large order, choose screen printing. 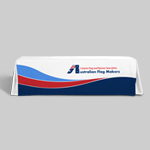 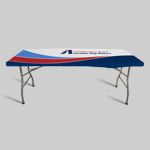 Choose dye sublimation for smaller custom RV flags and complex designs. 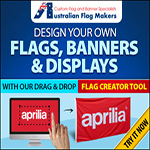 Having a lot of trouble settling on a design? 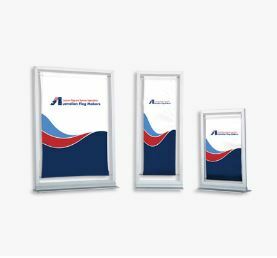 Or maybe you need material or printing advice? 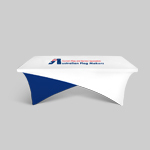 Tell us more about your order by filling out our online form or give us a call. 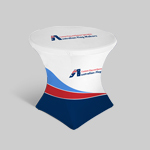 We’d be happy to answer your questions!